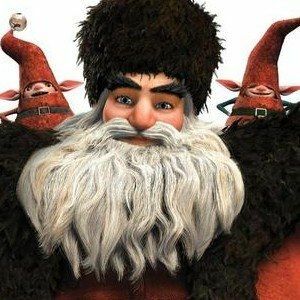 DreamWorks Animation has released an international TV spot for Rise of the Guardians, an adaptation of William Joyce's children's novel that puts a unique spin on childhood figures such as Santa Claus and the Easter Bunny. Chris Pine stars as Jack Frost, who joins forces with the Guardians to stop an evil entity known as Pitch (Jude Law). Take a look at new footage from director Peter Ramsey's 3D animated adventure.